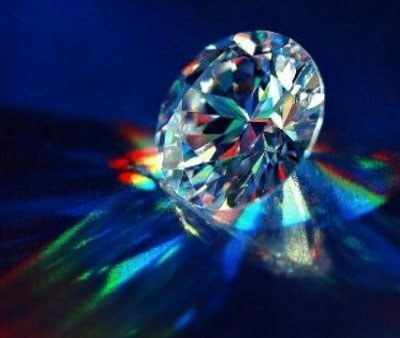 Every Diamond is as unique and different as the person viewing it. But without the Spectral Wonders of Light and the Skill of the Diamond Cutter, you may as well be looking at a lump of coal! 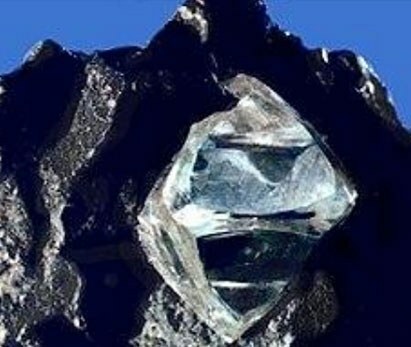 The Earth created diamonds over 2.5 billion years ago, 900 million years before the dinosaurs roamed the earth. 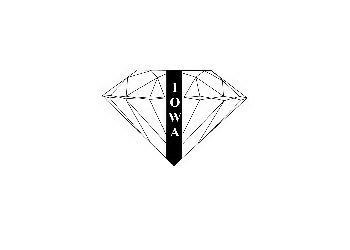 But their beauty lay dormant within until highly skilled artistic diamond cutters unleashed the brilliance and fire that is in every Iowa Diamond. No two diamonds are the same. 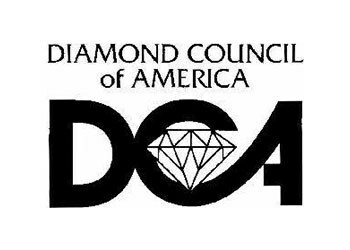 Iowa Diamond’s Graduate Gemologist (Gemological Institute of America) and Certified Diamondologists (Diamond Council of America) search through hundreds of loose diamonds to select the rare few beautiful enough to be called an Iowa Diamond. 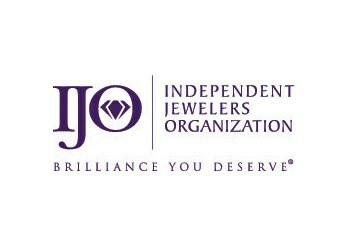 Just as Important…Iowa Diamond customers buy diamonds the way professional diamond buyers buy diamonds. Exactly the same way and with the same advantages. You’ll see what we mean, and it will absolutely astonish you. Come to Iowa Diamond and we’ll teach you the Cardinal Rules of Professional Diamond Buying. You will gain something money can’t buy, Confidence. Thank you for visiting our website and considering Iowa Diamond for your engagement ring purchase. 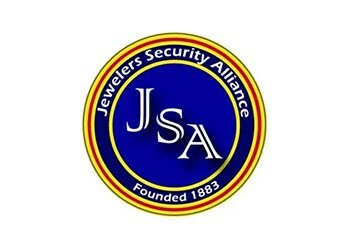 We have a long tradition of helping customers select timeless pieces of jewelry and engagement rings. 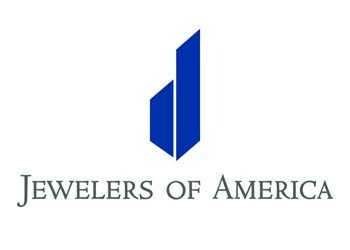 We are fifth-generation jewelers, having served the industry in many capacities for over three-quarters of a century. 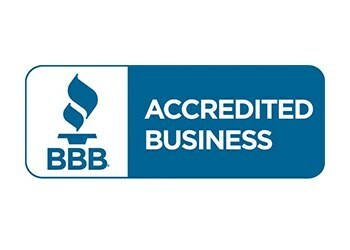 You could say the jewelry business is in our blood. 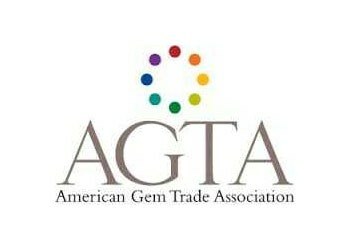 My grandfather made rings in the Chicago area and my father cut colored gemstones for the trade in Palm Beach, Florida. 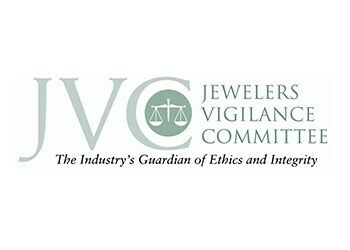 Continuing the tradition, my sister and a cousin own jewelry stores and another cousin taught at the Gemological Institute of America for many years. She now owns a renowned custom design and manufacturing operation. Please accept this as a personal invitation from me and our family to come visit us at Iowa Diamond. We look forward to meeting you. P.S. Don't forget to ask to see the Internationally Famous Iowa Diamond Dancing Frogs!